Imitation is the sincerest form of flattery or so they say. 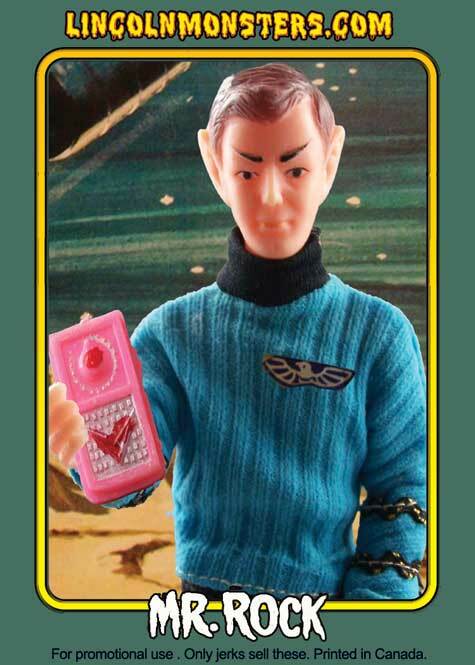 The popualarity of the Mego Star Trek line did not go unnoticed by smaller toy manufacturers looking to make a quick buck by trading on this sales heat. 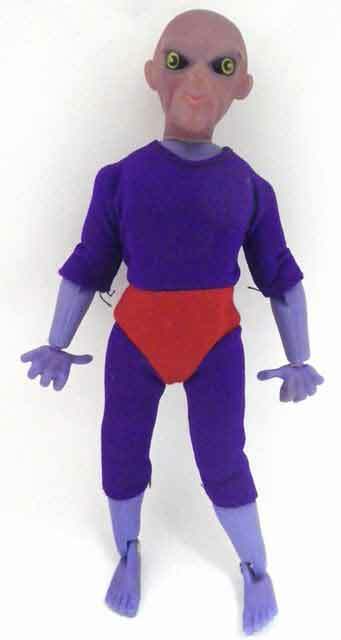 Toymaker Tomland (A division of Marx in the UK) made these 8″ spacemen to blend in with Mego’s line of Star Trek aliens. 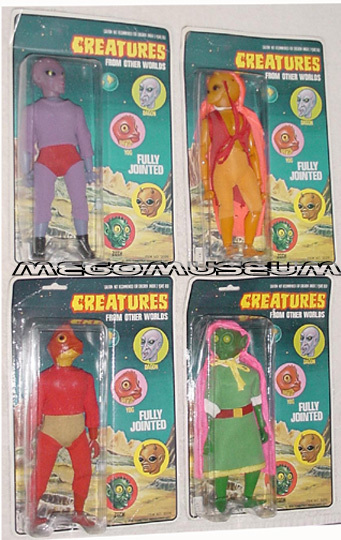 These figures would return as “Star Raiders” to cash in on the Star Wars craze a couple of year later. 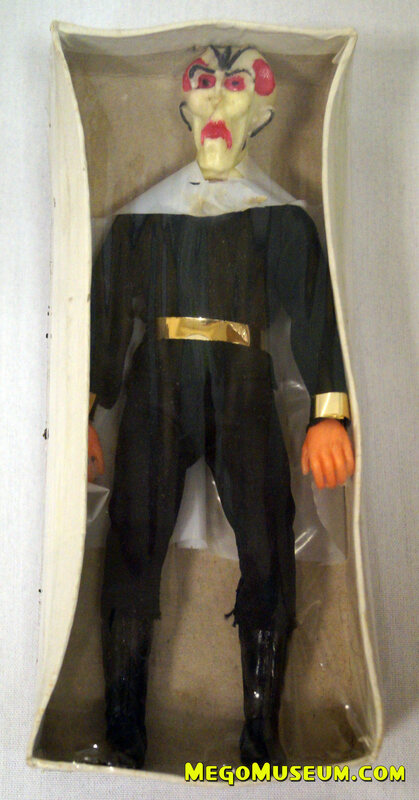 Larami was a toy manufacturer mostly known for cheap, licensed”Rack Toys“, so it was unusual that they chose to go into the action figure market with this TV adapatation of the classic Ray Bradbury book. 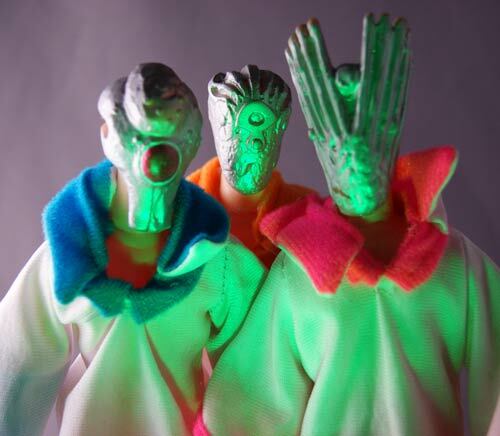 The company produced only the three aliens and none of the human characters, the bodies are some of the cheapest known to man. 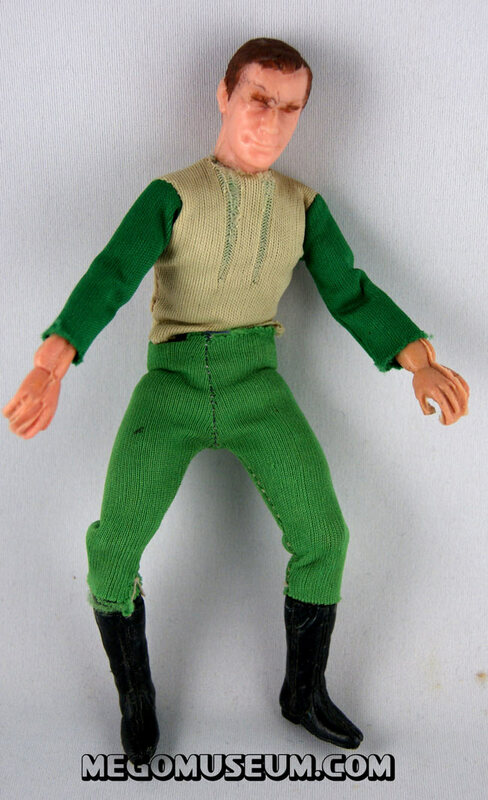 One former Larami exec commented in an interview it was hoped that children would swap the body with a Mego figure. 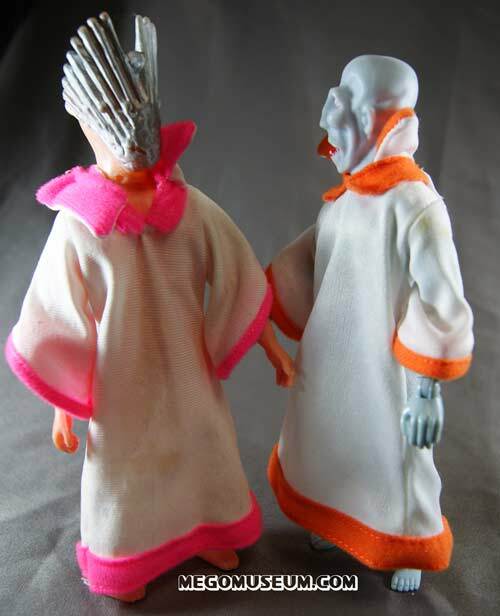 While the figures themselves are licensed, the outfit is clearly a swipe at the Keeper’s robe from the first wave of Aliens. 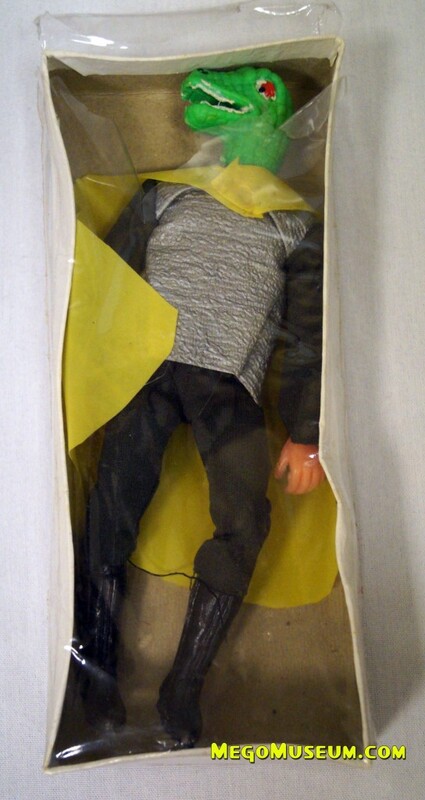 Perhaps the most blatant of all the Star Trek knockoffs Lincoln International’s Mr. Rock isn’t even trying to pretend what he is. Rock comes on a standard Lincoln body and packaged with an oversized flare gun and pink barbie clone radio(! ), both of these objects are a struggle to hold and can be found cheaply on ebay in lots. Mr Rock himself is not found cheaply, the man from “Volcan” is highly desirable, especially on the card..